If you haven’t noticed the craft beer explosion happening across Texas, then you haven’t been paying attention. As Texas wine solidifies itself as some of the best in the country, Texas beer is not far behind. From Ales to Weisenbocks, and from Texas Big Beer Brewery in Buna to Jaxon’s Brewing Co. in El Paso, brew-loving scientists all across the Lone Star State are crafting magnificent beers using the age-old traditions of the original Germans and Czechs who settled in Texas. However, to some here in Texas, brewing beer isn’t just the latest trend, it’s a way of life as old as Texas itself. Over a century before many of the new-brew varieties popped up, the good folks in the small town of Shiner have been going to work, day in and day out, making some of the best and most iconic beers in Texas. And if you’re thirsty for a piece of Texas history, a tour of Shiner’s Spoetzl Brewery is well worth the trip. 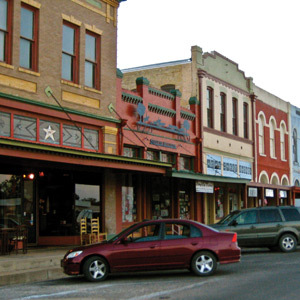 Shiner, Texas, is a small community of around 2,000 folks that lies about 90 miles east of San Antonio on the vast Texas prairie and just south of the heart of Texas’ German and Czech country. The town consists of a few city blocks of historic homes, a quaint commercial district, a railroad track and one brewery that’s almost as old as the town itself. 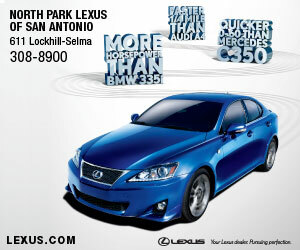 Driving around, it’s hard to miss the Spoetzl Brewery, with its iconic white façade and Shiner-scripted smoke stack. It’s definitely the largest building in town and the single place that produces every drop of Shiner Beer on earth. It’s also the best place to learn about Shiner Beer’s robust history and how a small brewery created one big beer brand. Founded in 1909, the “Shiner Brewing Association” was created out of necessity when the Czech and German immigrants who came to Texas couldn’t find anything that tasted quite like the traditional brews from their homeland. And if nobody else was going to brew a decent German and Czech-style beer, then, by golly, they were. It was the epitome of Texas ingenuity. In the beginning, Shiner Beer was a bit of a do-it-yourself operation, but in 1914 a German immigrant named Kosmos Spoetzl came to town and took Shiner Beer to new heights. Kosmos had been classically trained in German brewmaster school and brought with him a special family recipe known as “Shiner Special,” which became very popular in the 70 miles surrounding Shiner, where it was distributed. 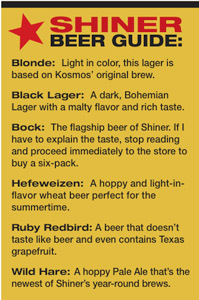 Over the years, the Shiner Beer reputation and customer base began to grow. It even outlasted prohibition by selling “near beer” (although some locals say Kosmos’ recipe was so near to beer that it actually was beer from time to time). 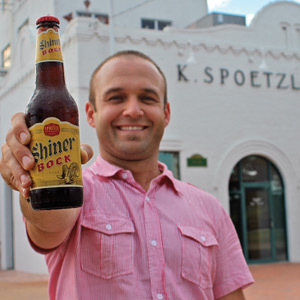 Kosmos Spoetzl was so instrumental in creating Shiner Beer’s legacy that the brewery now bears his name in honor. For folks wanting a firsthand (and first tongue) experience at the legendary Spoetzl Brewery, then taking a tour is absolutely mandatory. The tour starts on the ground level with an overview of the beer-making process and a bit of history on the town of Shiner and its “little” brewery — two histories that are so interconnected it’s impossible to tell one without the other. The tour then proceeds upstairs to view Shiner’s huge copper kettles and mad science lab, where each batch must undergo an intense “quality control” process before being deemed fit for drinking. From there, viewers get a bird’s-eye view of Shiner Beer being bottled, packaged and prepped for shipping. It’s an impressive tour and interesting look into the history and art of beer making, which should be required viewing for any beer lover or Texas historian in the state. However, no proper tour would be complete without tasting the final product. Luckily, each tour finishes up in the Shiner “Hospitality Suite,” where visitors exchange wooden tokens for samples of cold and delicious Shiner Beer. You didn’t think these small town folks would be so mean as to just show visitors the beer, did you? For sipping staples such as Shiner Bock to one-time and seasonal brews such as the 102 Double Wheat, the Hospitality Suite is by far the best place to let your taste buds wander and sample the many sides of Shiner, which go way beyond the classic Shiner Bock. The suite also offers the best place to pick up a souvenir pint glass or T-shirt to prove to your friends that you did in fact travel to the eternal springs that have continuously turned out every drop of Shiner Beer since 1909. Prosit! While the brewery does a great job with samples, the tiny glasses are just that — samples — and will likely leave you frustrated and thirsty for more. 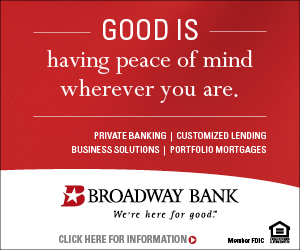 But fear not. Shiner has a few great places nearby offering the chance to grab a full pint or bottle of Shiner Beer: Shiner Restaurant and Bar — Housed in the historic Green Building of downtown Shiner, this restaurant makes a great place to grab a brew. And if you need something to go with your pint, order a “WGS” (short for world’s greatest sandwich) and munch on a club sandwich stuffed with a chicken-fried steak. Antiques, Art and Beer — This ain’t your grandma’s antique store. Hidden amongst the aisles of shopping and antique eye candy is a beer bar, which makes a man’s time pass much faster as the ladies shop. This should be required in all antique shops. Howard’s — A gas station with a hidden secret: draft beer and a secret beer garden, which might make Howard’s the best gas station on earth.